Stock image of hexagonal molecular structure for medical, science and digital technology design. abstract geometric vector background. 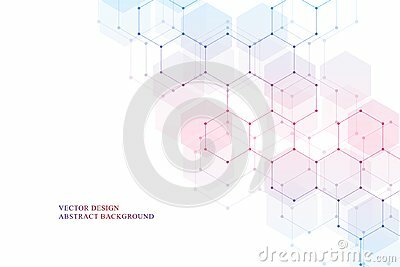 stock image of Abstract science vector background.